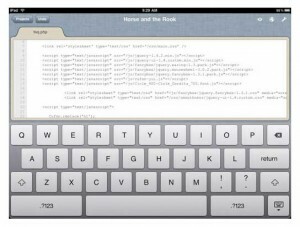 If you are web designer having iPad, then here are some great tools for you. These applications will help you to be more productive. They can be useful when you are away from your work place. 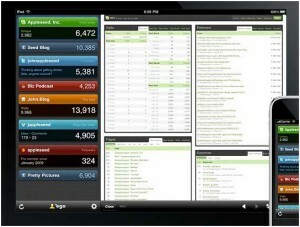 Followings are some useful iPad apps for you. 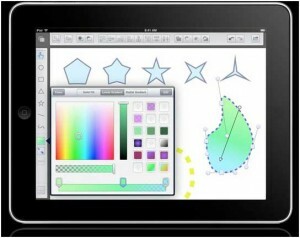 Gusto is designed entirely for the iPad with a prime focus on workflow and usability. This tool provides full featured website development atmosphere. Using Penultimate you can take notes, keep sketches, or work on your idea while providing mobility. 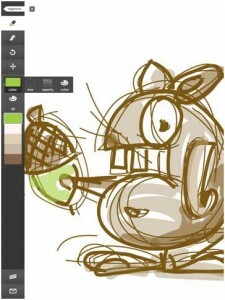 Adobe Ideas works as a digital sketchbook. 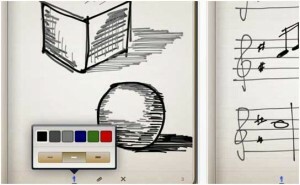 It allows user to draw and discover ideas anyplace. It is professional design application from Abode. 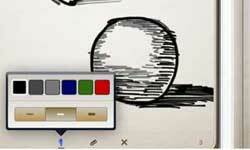 SketchyPad is a helpful tool for website sketching and apps interface making. This tool is for designers, programmers, and interface designers as well. 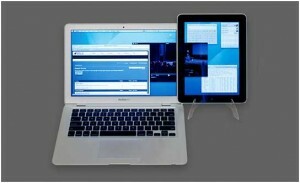 Air Display is a tool that allow user to use his iPad as a wireless display for his Mac OS X computer. It’s function includes – position iPad next to computer, drag windows on it, and interact with those windows parallel. Ego gives user an ability to check web statistics that is more important to developers. WordPress is a new tool for iPad which lets user to moderate comments and make or edit posts and pages. 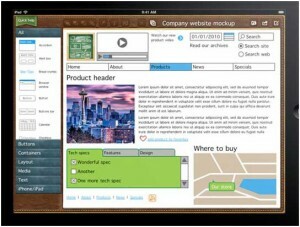 User can do instant wireframing and apps designing on iPad by using iMockups. For drawing vectors you can use Freeform. This is a powerful tool to draw quick sketches, mockups, or diagrams. Also, you can export these drawings via email in JPG, PNG, or PDF formats, or save to your photo library. 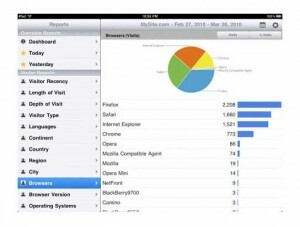 Analytics HD integrates Google Analytics to your iPad.